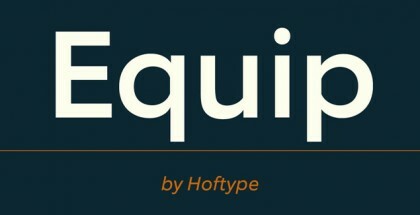 Canaro font family is the latest impressive work of Rene Bieder. 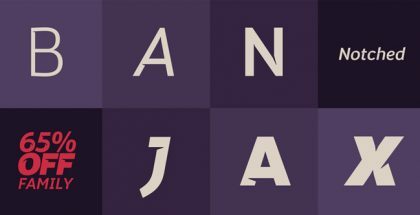 This sans-serif typeface is designed in 9 weights + 9 matching true italics. 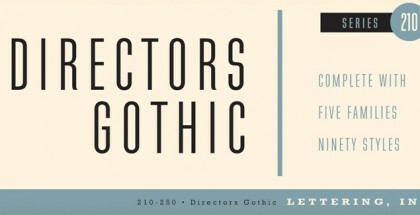 We find same perfection, purity and style in letterforms what we used to see in his previous releases (Quadon, Gentona). 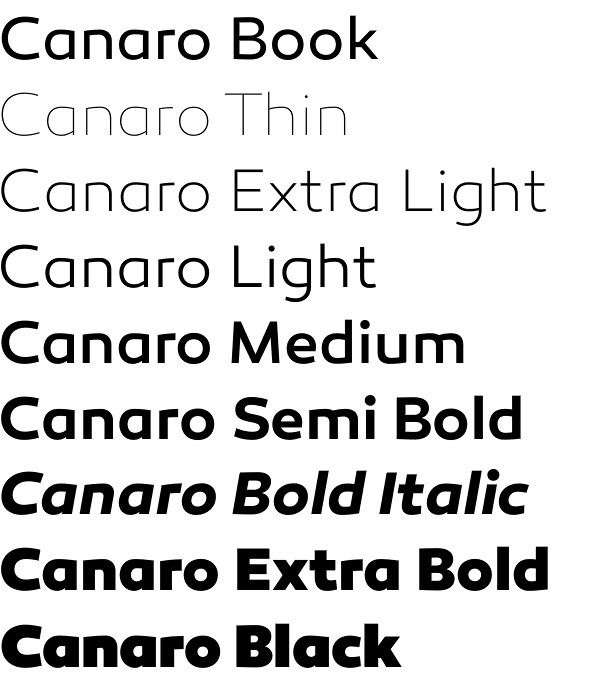 Canaro has very identical overall look balancing between razor sharp edges and smooth curves. 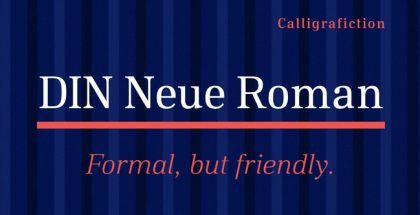 It is designed with slightly increased x-height and large apertures enhancing its readability in small sizes no matter when printed or displayed on screen – looking perfect on both of them. 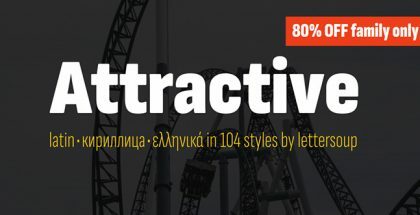 Another major benefit of Canaro is in Opentype – tabular and old style numerals, fractions, arrows, special characters and of course lots of alternates and beautifully designed ligatures turn Camaro into very powerful font family with a lot of potential in versatile designs. Use it for editorial design, stationary and annual reports, posters, t-shirts, packaging and labels, web design or mobile applications. And remember – Canaro supports 72 languages and it could be used almost on every place on this planet.